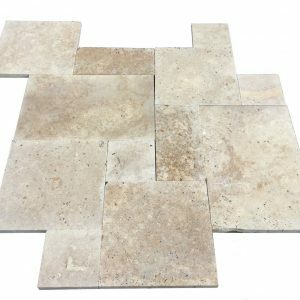 Used these pavers in my home, fantastic! I was a bit hesitant at first to purchase a product with grey and bluish tones. The price fit my budget and the pictures of their projects helped a lot. Once installed, I realized this was the right decision. 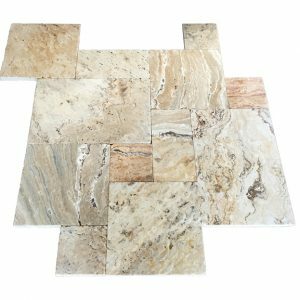 I will recommend Travertine Mart to all my friends and family. Everyone who comes over loves our patio! The blue in the pavers give a nice touch overall. 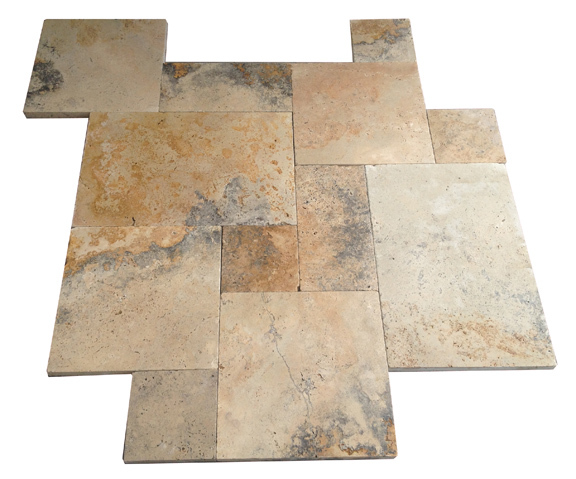 I just love our travertine!